As part of an all-day festival of activities, the 5K event will meander through the borough streets and country roads of Christiana, Pennsylvania – the place where freedom began in 1851 by means the Underground Railroad. 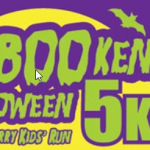 One-Mile Family Fun Run – This is an opportunity for families to spend a mile together – walking, jogging, pushing strollers, whatever is most comfortable. It’s all about togetherness and fun! 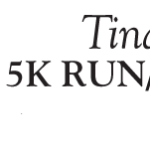 5K Awards for First Overall Male and Female, plus gender-specific age groups: 1-14, 15-19, 20-29, 30-39, 40-49, 50-59, 60-69, 70+ Runners must finish in 37 minutes or less to be eligible for awards (runners finishing longer than 37 minutes will still be timed and scored). 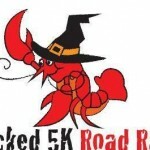 Free race shirt for all 5K race entries received through October 3.